Please follow the instructions below to install the mobile tracker app seamlessly on the target Android device. 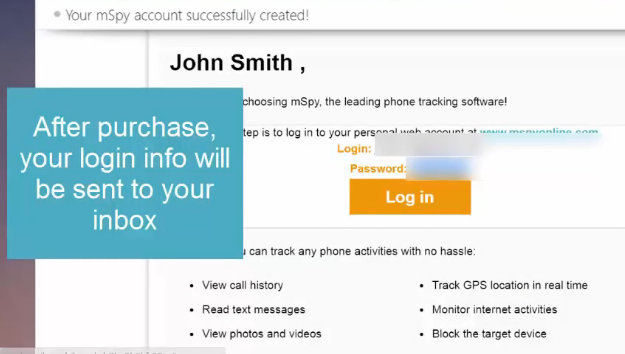 Once the application is installed, you can view the tracking logs from your phone, computer or any internet connected device. First you should enter settings at target phone to enable Unknown sources. This will allow you to install applications from sources which are not Play store. So the download link won't start the tracker app download if you don't enable it. 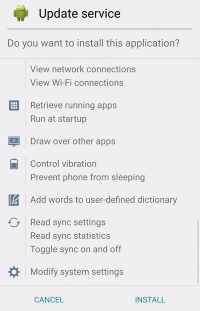 Go to the device and tap on Settings. Go down to the Device administration. Tap and enable Unknown Sources. Once you've submitted an order, the account for Cloud Panel will be sent to your email provided. Login to your Online Cloud Panel and activate the service. Click 'Platform Selection' button at your panel and choose Android to get the app file download link. 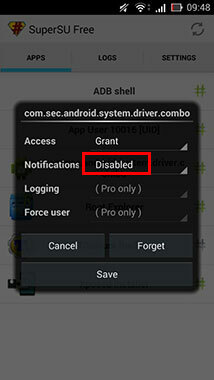 The app file should be installed on target android device. Transfer it to target phone or open download link directly on target device browser. After transferring process, tap on the downloaded Android Spy app .apk file to start installation. It will look like an Update Service at target phone. 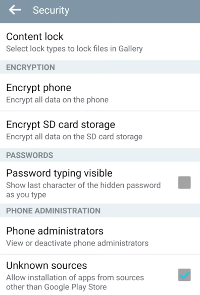 You will see the option to hide or show mobile spy app. If you select the option to show app then it will be visible on the target device. 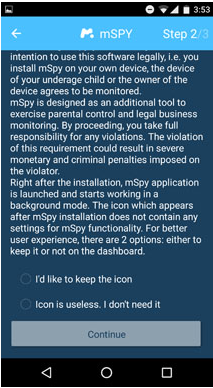 On the other hand, other option will hide mobile spy and the target won't be able to see it. And then you will need to enter the registration code. It is provided to you with the purchase and you can find it in your cloud login account. That's it. Now you can start getting tracked logs to your online cloud control panel. When you open the app at STEP 4, If your target device is rooted, you should see the root access request before registration window. Please tab 'Allow' to grant Spy App root access and change Notification to Disabled in root access management tool like Supersu/Superuser. Then enter your registration code. All other advanced features works without rooting. 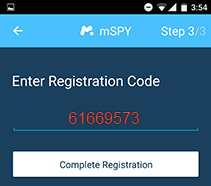 If you want to enjoy full features of mobile spy, please root the target device here for free. If you don't have the time to root device yourself, you can simply click the "Add" button next to mAssistance Service during your order process, and we will do all process for you. Also it is possible to add our phone support service to your order. The target device must be running Android 4 and above versions. It sends tracked data when the device connects internet. You need to have physical access to the target device for one time installation. Initial installation could perform by us if you don't have time for it. 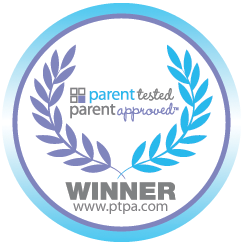 Our professional team has served for many years. 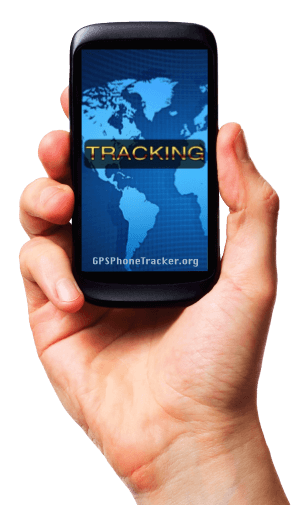 We provide innovative solutions for tracking systems in the legal framework. When used incorrectly and for wrong reasons, these services can cause serious damages. All actions taken by you are your responsibility.